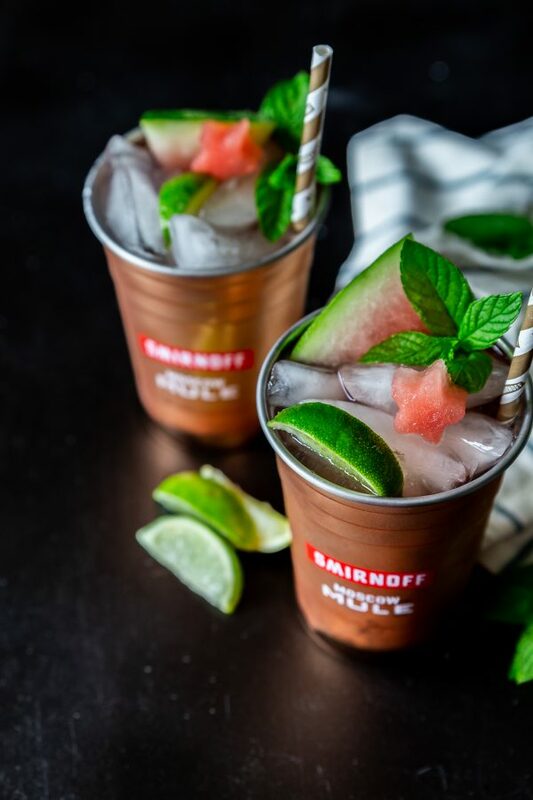 Smirnoff vodka, the co-creator of the Original Moscow Mule back in 1941, has re-invented the timeless cocktail with the launch of its new flavor variant, Smirnoff Moscow Mule! This delicious new product combines zesty ginger and tangy lime flavors for an exciting take on a classic drink, making it even easier to enjoy one of America’s most popular cocktails! The bottle itself is wrapped with an eye-catching, can’t miss copper color – paying homage to the iconic Moscow Mule cocktail in the iconic copper mule mug. The new flavor makes it easier than ever to create a Moscow Mule at home while hanging out with friends or family. While the Original Moscow Mule cocktail was made with Smirnoff No. 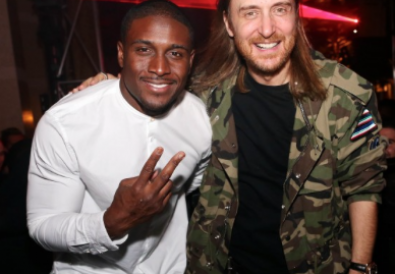 21 Vodka, ginger beer and lime, cocktail adorers everywhere can use the new ready-to-mix Smirnoff Moscow Mule variant to make an even easier version – just add ginger ale (or ginger beer). 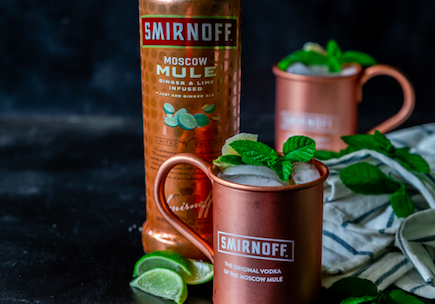 Smirnoff Moscow Mule is available nation-wide now for a limited-time only and retails at $14.99 for a 750mL bottle. 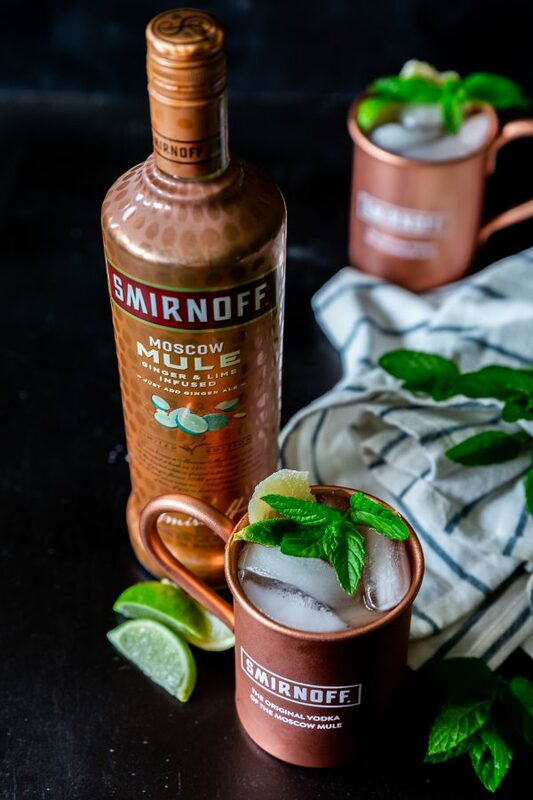 Pour SMIRNOFF Moscow Mule over ice in a copper mug. Top with ginger ale (or ginger beer). 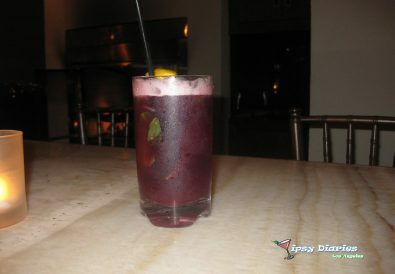 In a copper mug filled with ice, add the Smirnoff Moscow Mule Vodka, followed by the ginger beer and watermelon juice. Stir gently to combine and garnish with mint, lime slices, and fresh watermelon.